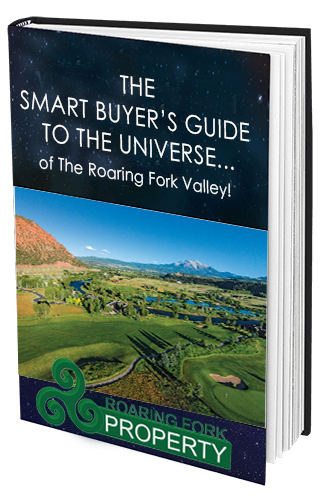 Michael Dunn is the Owner and Managing Broker of Roaring Fork Property. He has been working and playing in the Roaring Fork Valley for the last 18 years. From living like a “Ski Bum” in Snowmass Village, to living, working and investing in real estate in Basalt, to now creating a home for his family in Glenwood Springs – Michael has experienced much of what this valley has to offer! His detailed knowledge of the area from Aspen to New Castle is a tremendous asset. Michael is originally from Northern Wisconsin and maintains the same strong work ethic he was brought up with. After achieving a Bachelor of Science degree from the University of Wisconsin – Madison, Michael immediately relocated to the breathtaking Colorado Mountains that he loves. Since that time, Michael has been continually adding to his sales experience. 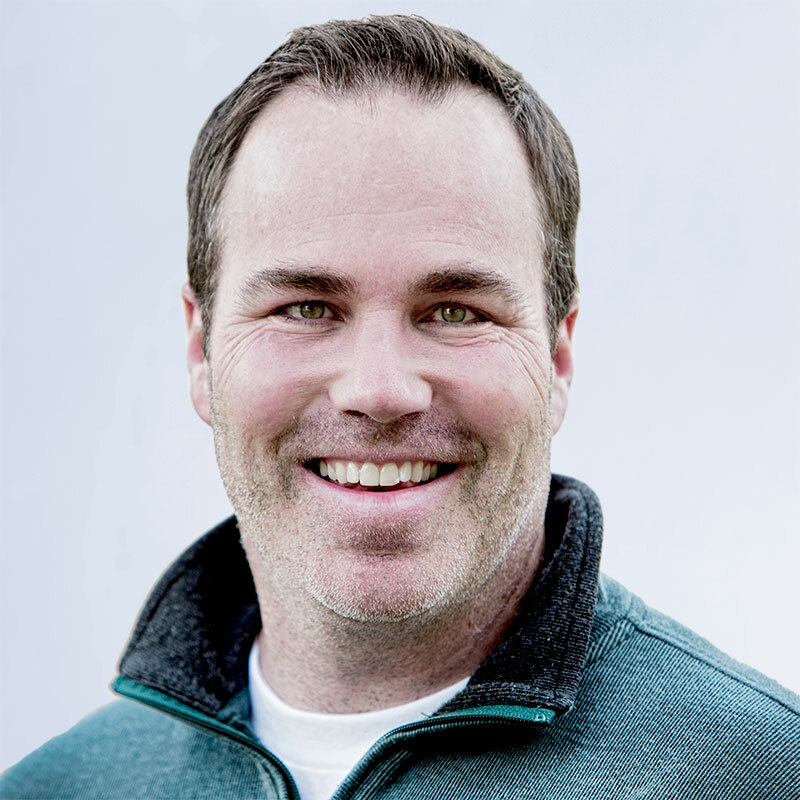 Whether managing a ski shop in years past, selling homes for builders or negotiating short sales, Michael believes that all sales require honesty, integrity and trust, and he is willing to put in the work to make sure that those values are not over-looked. In his free time, Michael can be found skiing on one of our world-class slopes with his wife and two children, or kayaking on one of our world-class rivers. Please feel free to contact Michael about any real estate questions you may have, or just to find out the best spots to play! GRI- Graduate, Realtor Institute: The Graduate, REALTOR® Institute (GRI) symbol is the mark of a real estate professional who has made the commitment to provide a high level of professional services by securing a strong educational foundation. Buying property is a complex and stressful task. In fact, it’s often the biggest single investment you will make in your lifetime. At the same time, real estate transactions have become increasingly complicated. New technology, laws, procedures and the increasing sophistication of buyers and sellers requires real estate practitioners to perform at an ever-increasing level of professionalism. – Have pursued a course of study that represents the body of knowledge for progressive real estate professionals. – Have a solid foundation of knowledge and skills to navigate the current real estate climate—no matter what its condition. – Act with professionalism and are committed to serving their clients and customers with the highest ethical standards. ABR – Accredited Buyers Representative: a REALTOR experienced in buyer representation, and committed to your best interests and understanding your needs and concerns. SFR: Short Sale and Foreclosure Resource. Mike has experience and specialized training in assisting clients that are facing possible foreclosure. This also means that he has resources that can help buyers find distressed properties in all stages of the foreclosure process. EcoBroker: An EcoBroker is a truly dedicated real estate professional who has taken additional energy and environmental training geared towards meeting the needs of buyers, sellers and clients and is also a great green ambassador. e-PRO: a REALTOR with additional training in working with real estate on-line: Web sites, e-mail, on-line tools, and most of all, what today’s consumer really wants. CRS Creating Wealth through Residential Real Estate Investments course: Completed in 2005, this course has taught Michael the most effective ways to analyze residential investment properties and how to spot the best deals for investors. It has also enabled Michael to advise his clients on the most effective ways to hold title to a property and tax strategies that maximize profitability. Residential Developments: Michael has experience in advising developers in every stage of their projects. He was the primary realtor for a 26 property development and was involved in every aspect of the project, starting with the lot selections and architectural planning to the final finishes and sales of the homes. HERS Energy Rater: Michael has been certified by ResNet as a energy rater for homes. This gives him added knowledge of features and techniques for maximizing energy efficiency in homes. It also enables him to help buyers spot the most efficient homes that will save them money on utility bill. He has done many energy upgrades in his own properties and would be happy to advise his clients on any improvements they are thinking about. Aspen Glenwood Springs MLS: Michael has been a member of the board of directors since 2013. City of Glenwood Springs: Michael is a Commissioner for Glenwood Springs Planning and Zoning and has also served on the Glenwood Springs Housing Commission.